After a huge season for the label in Ibiza, the Defected In The House Closing Party at Booom is fast approaching, with several of the residency’s star performers set to appear one final time on Tuesday 30 September. Mannheim maestro Nick Curly and Desolat favourite Guti are likely to serve deeper, darker delights, whilst Noir, Oliver $ and Sam Divine will likely explore housier flavours. Having already played Booom this summer, each of Defected’s closing DJs is at the height of their White Isle powers. Musical engines finally tuned, they couldn’t be better set for the label’s blazing finale fireworks. 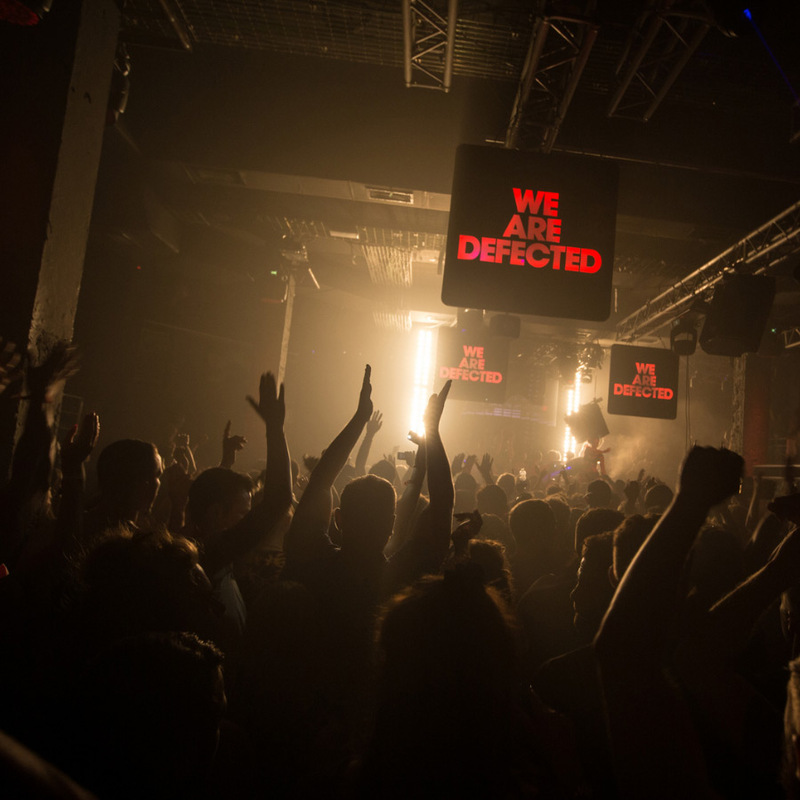 Defected In The House hit top gear in week one, with the Opening Party quick to draw the crowds. The reviews have been consistently positive elsewhere, as Defected In The House’s season has progressed. Over the summer, Defected In The House has varied its meaty four-to-the-floor blueprint with thrilling purpose, authoritative performers such as Kenny ‘Dope’ Gonzalez, Nic Fanciulli, Dennis Ferrer, Guti, Catz ‘N Dogz, MK, Toddla T, Copyright, Deetron, Agoria and, of course, Simon Dunmore delivering everything from crisp techno to soulful New Jersey swing – all of it underpinned by driving rhythm, bass and soul. Anything can happen at Defected In The House in Ibiza, but one thing is guaranteed: a night of the finest house music you can find anywhere on the island.